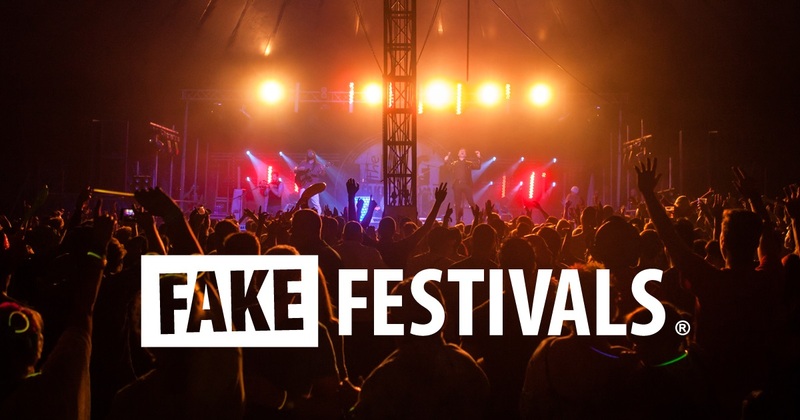 Back for the third year, Dundee’s Fake Festival is expected to deliver another sell out event. 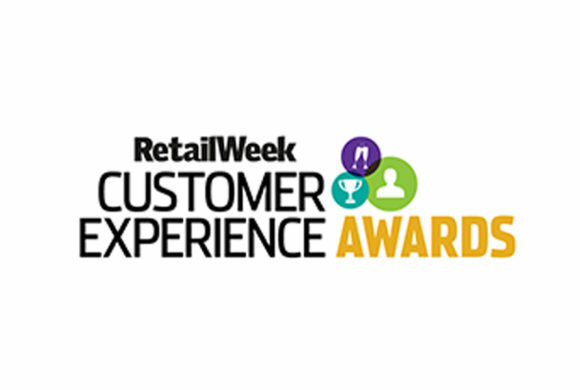 This year’s ‘fake bands’, including tributes to Queen, The Killers, The Rolling Stones and U2, will be playing everyone’s favourite anthems, so get set to sing and dance the night away! 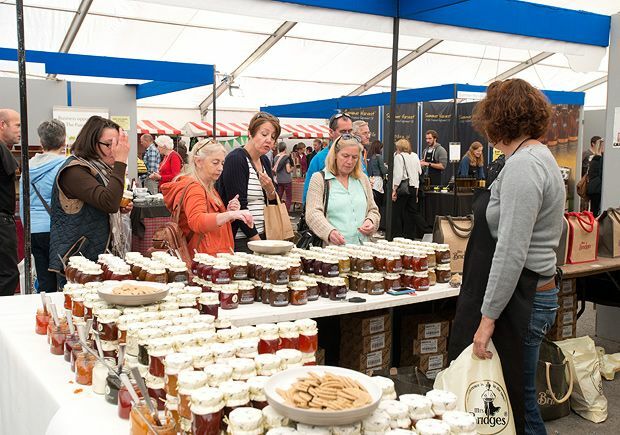 This popular festival is back for 2019, showcasing the best food, horticulture and live entertainment that Dundee has to offer. 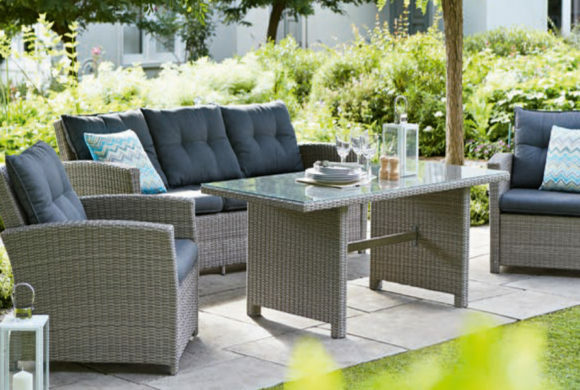 With countless food and gardening competitions to enter, don’t forget to pick up all the essentials at Tesco – you’re sure to be onto a winner! 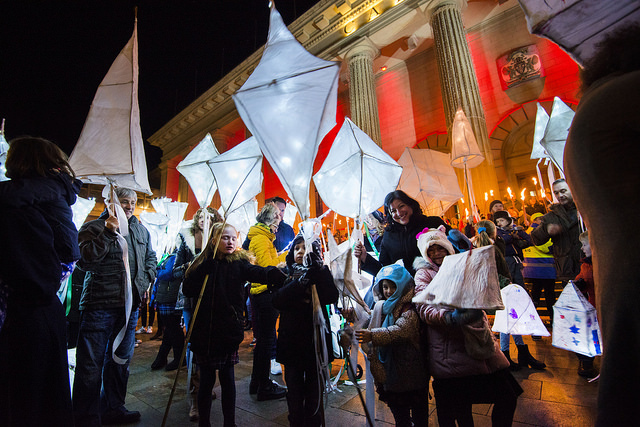 Dundee Light Night is the perfect place to begin your winter fun, with free family activities across the city. Join the torchlight procession, enjoy a cup of hot chocolate and light a candle at the wishing wall. Why not try making your own lanterns? Pop into Hobbycraft for everything you could possibly need! 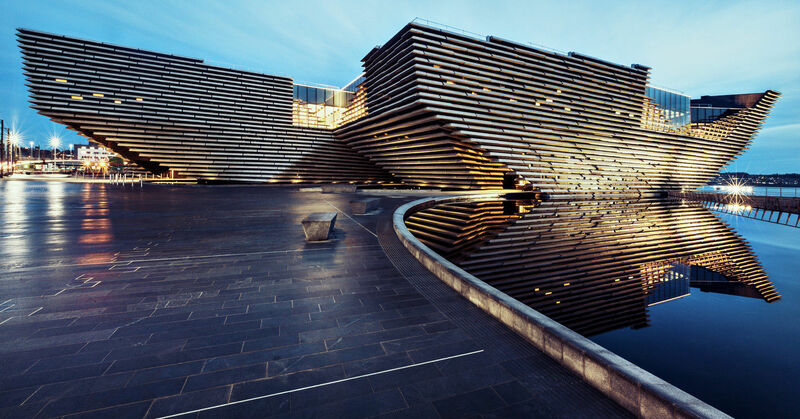 Since opening in September 2018, Scotland’s first design museum has been brought new and exciting exhibitions to Dundee. This year, look out for the Scottish Design Relay, with work from students across the country, a videogames exhibition, and dress making workshops. And let’s not forget the beautiful game! If you are a Dees fan why not beat the crowds and enjoy a bite to eat at Burger King or Pizza Hut to get you set for the big games? 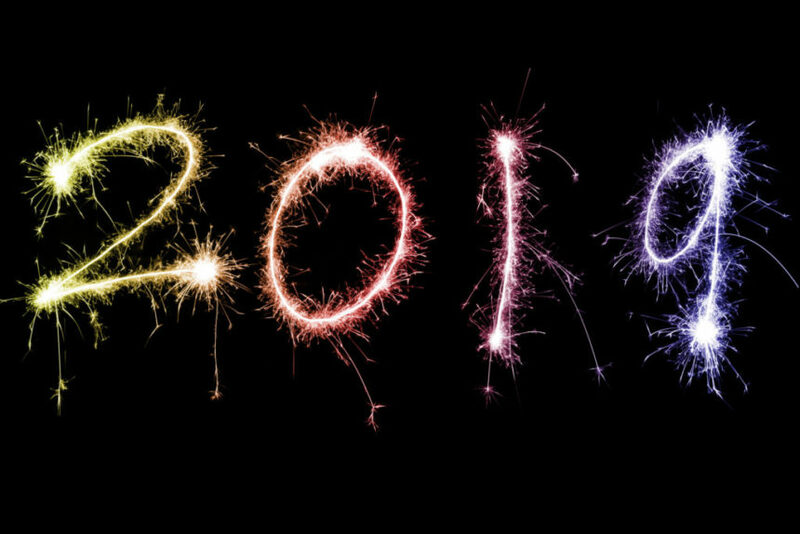 What events will you be heading to in Derby this year? Let us know on Facebook and Twitter.